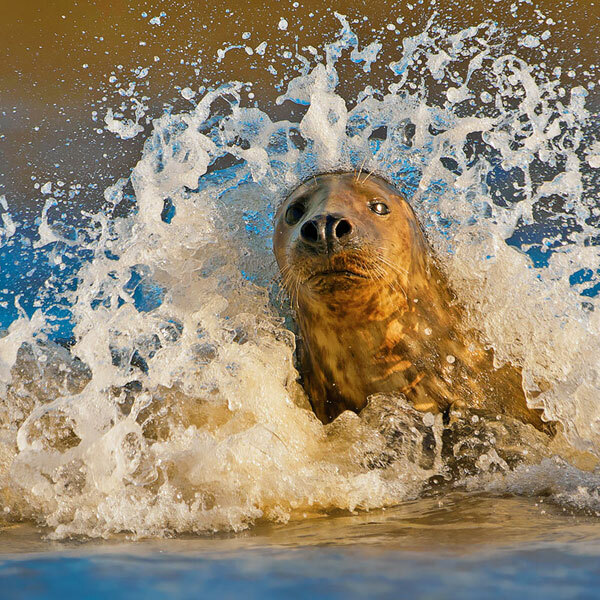 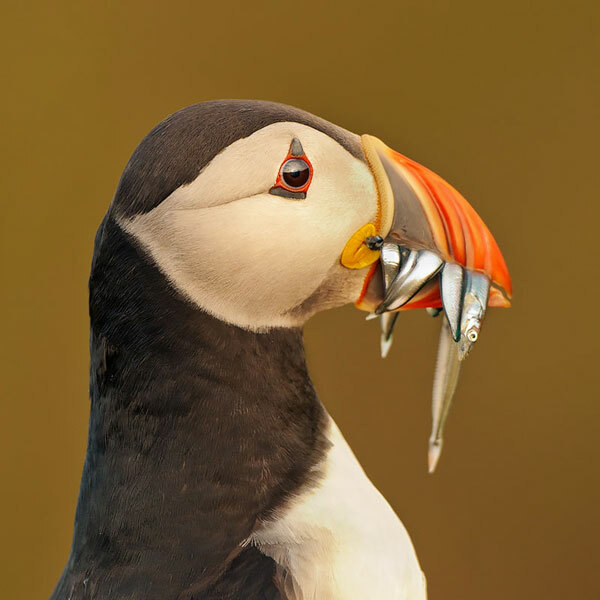 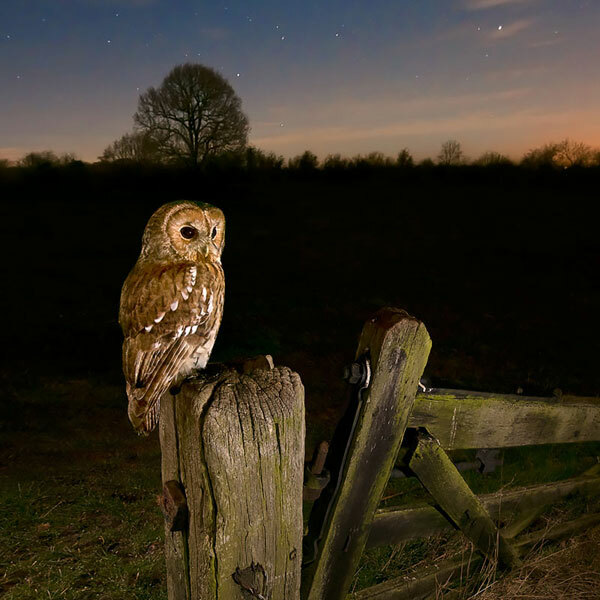 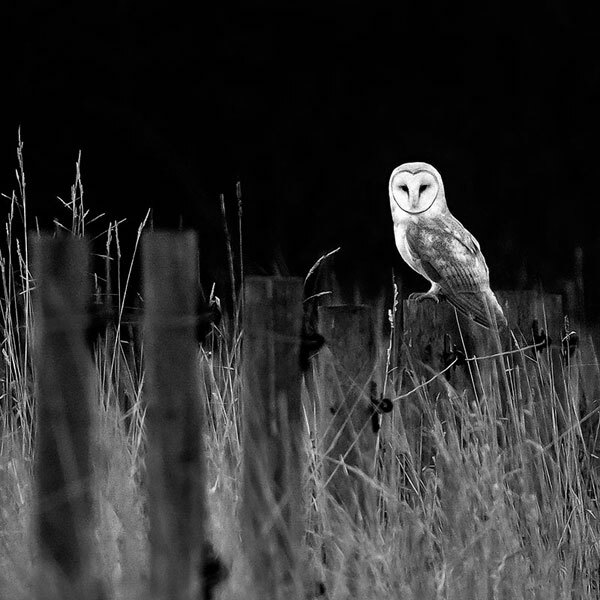 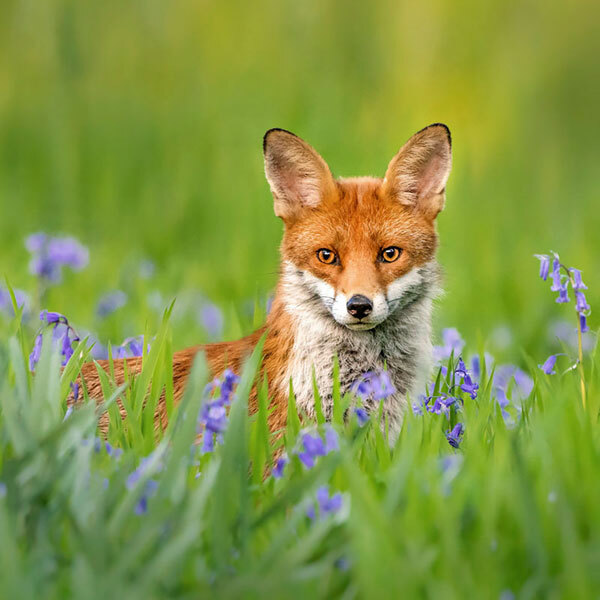 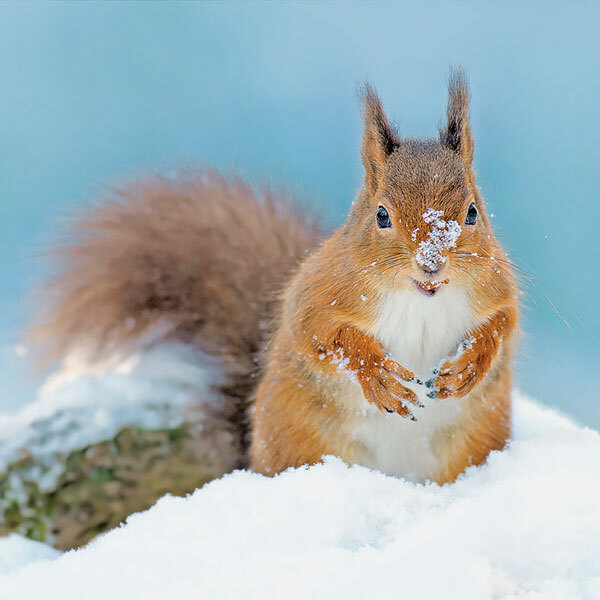 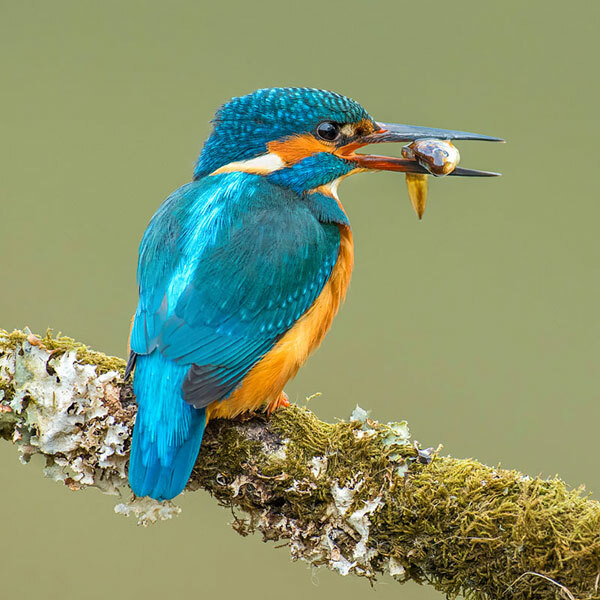 Des is a full-time nature and wildlife photographer based in the UK. 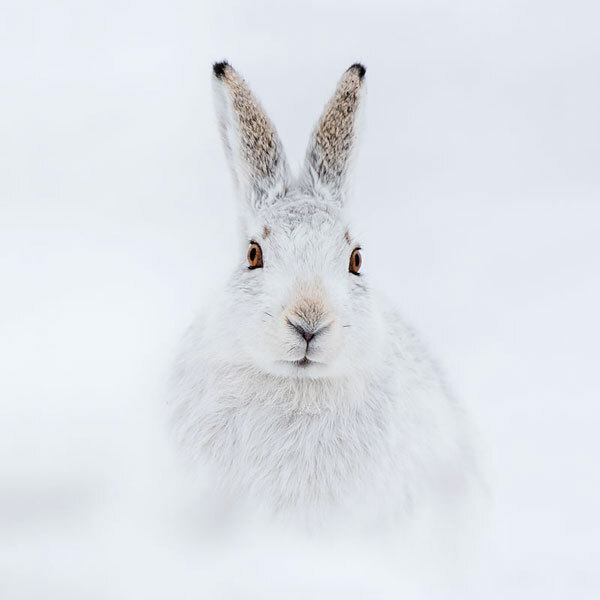 Although much of his work is of British species, his portfolio also includes work from other parts of the world – from the humid rainforest in Borneo to the arid desert of Arizona. 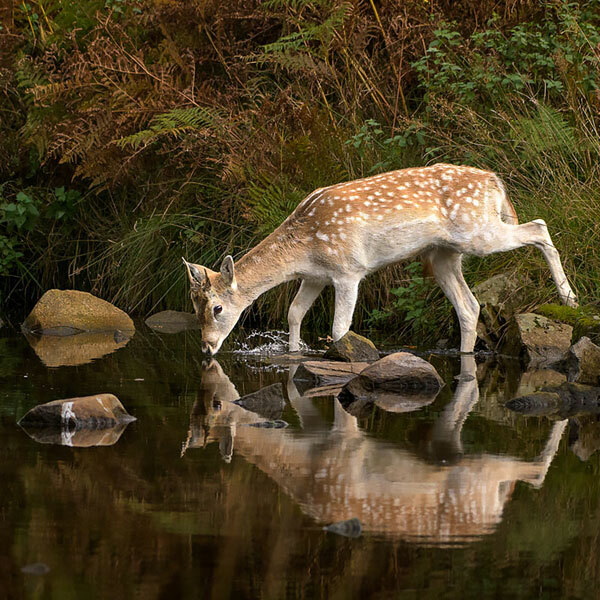 Wildlife photography is a combination of his two passions – art and nature. 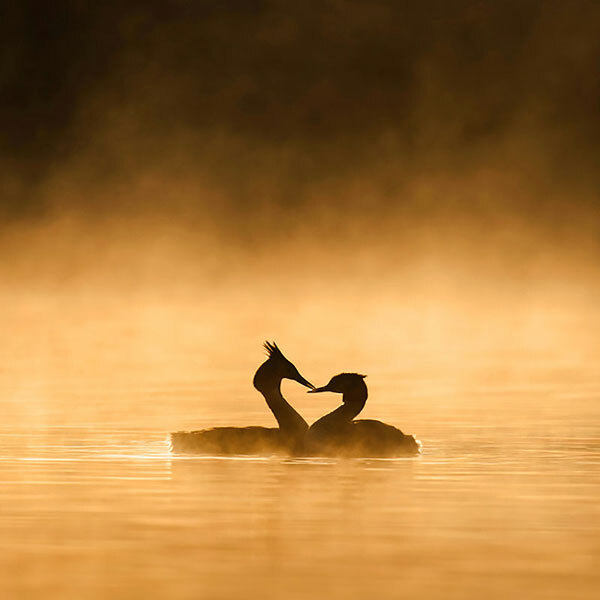 It is his artistic expression of the natural world.